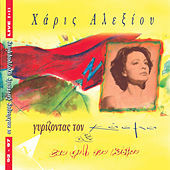 Alexiou's career started in 1971, and with an immediate hit under her belt, she never looked back. 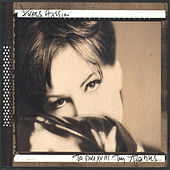 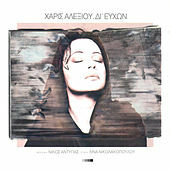 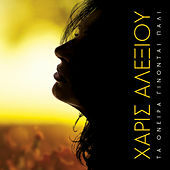 Three decades later, Alexiou's style has grown to incorporate various musical trends to adorn her traditionally tinged Greek folk pop. 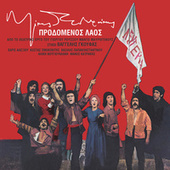 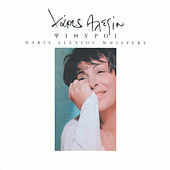 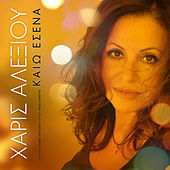 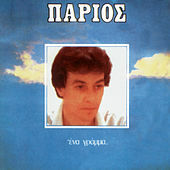 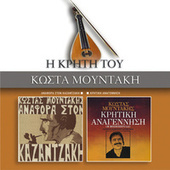 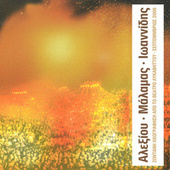 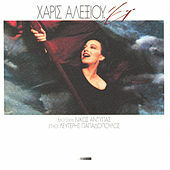 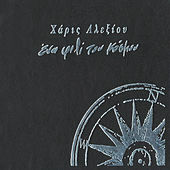 Having conquered Greece, Alexiou became one of the first artists whose work was released outside of the country to places such as Japan, Israel, and France.